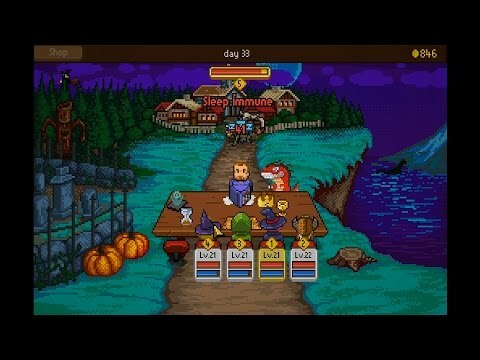 - The Haunted Fall expansion! 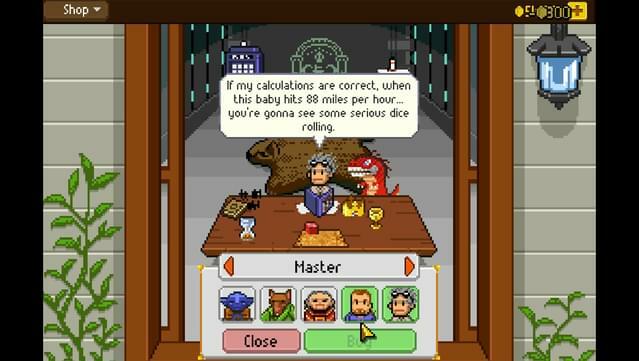 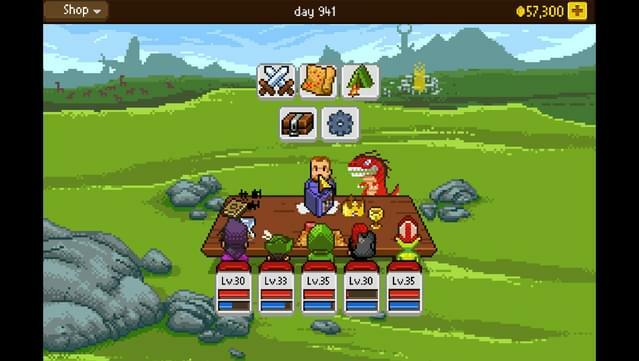 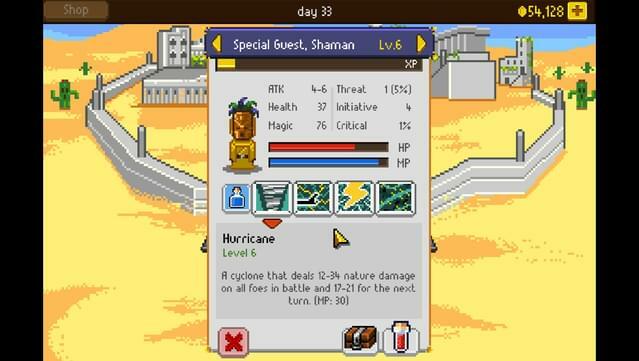 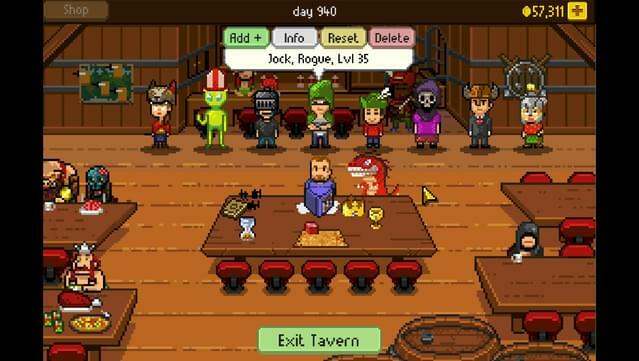 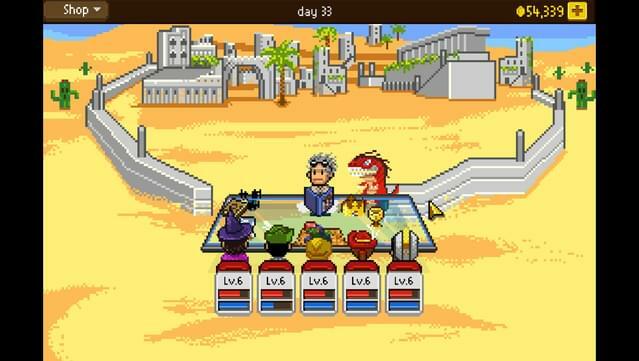 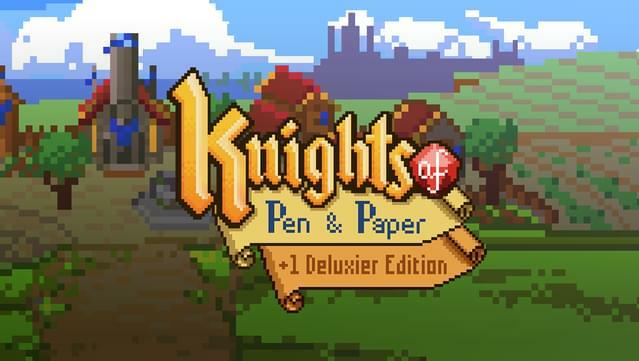 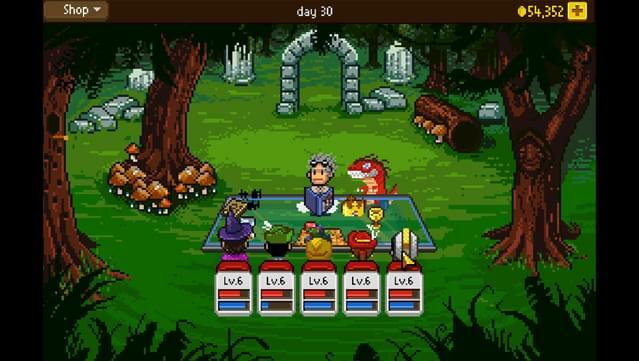 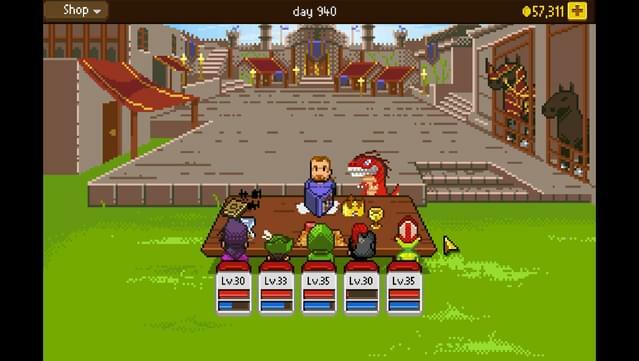 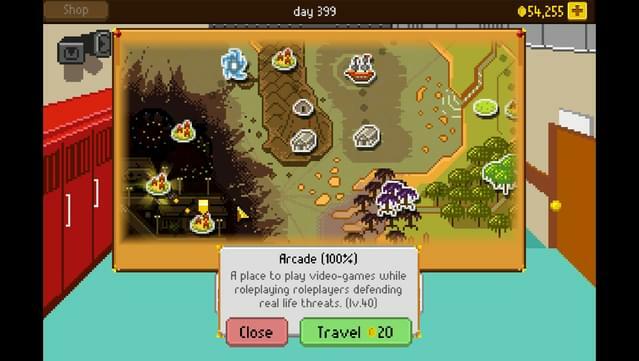 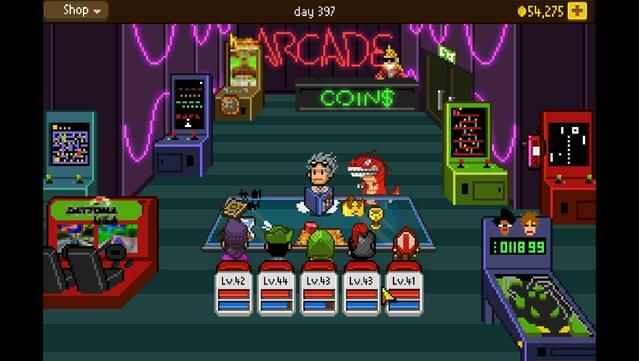 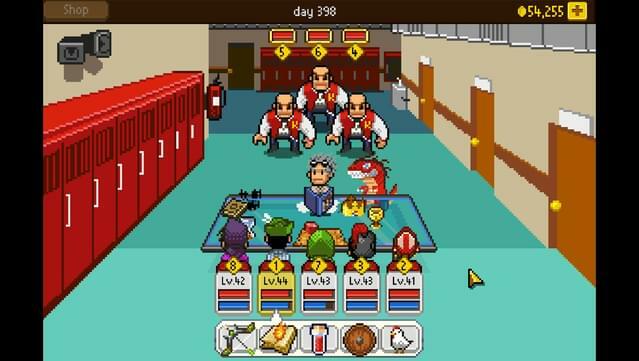 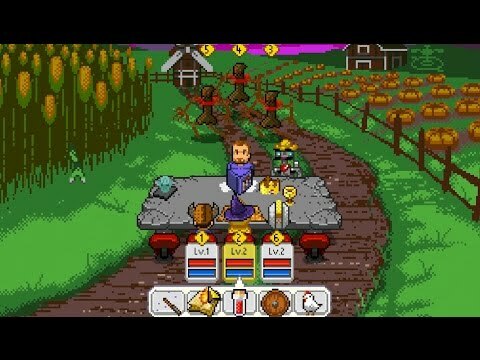 Choose from multiple classes, such as knights and mages, pick your characters to control those classes, like grandma or kid brother, and take on loads of quests, monsters, items and equipment littered throughout ,Knights of Pen & Paper +1 Edition. 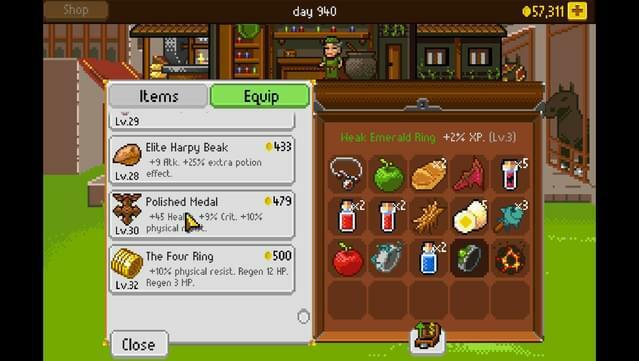 Blacksmiths, enchanters, mining, gathering, hidden treasures and a whole lot more await, giving players a lot of room to personalize their gameplay experience.